It was recently announced that the Dubai International Financial Centre (DIFC) and the Dubai Land Department (DLD) have entered into a strategic memorandum of understanding (MOU). The purpose of the MOU is to allow investors to use DIFC-based entities to acquire and hold real estate assets in Dubai outside the DIFC. The move is intended to be a critical step towards further boosting the DIFC’s status as a major financial and regulatory hub in the Middle East. 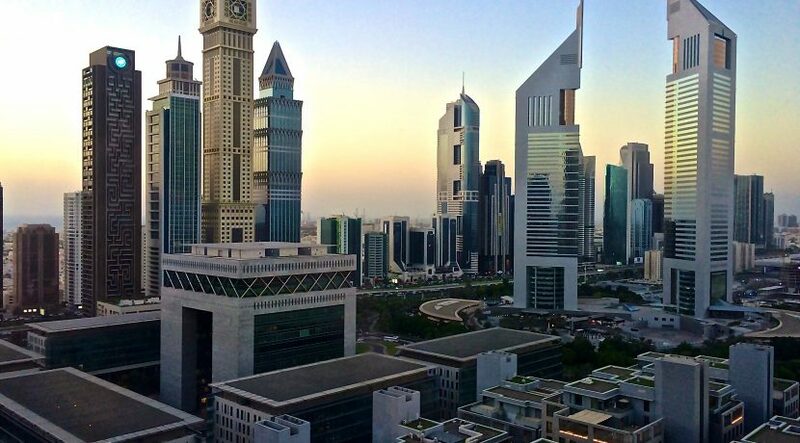 As of May, there were more than 1,600 active registered companies operating within the DIFC. The DIFC is an attractive option for overseas investors as it offers a 100 per cent foreign ownership structure and an independent, common law-based judicial system. However, companies established in the DIFC have not been permitted to acquire real estate interests outside the DIFC, except in some limited cases. As a result, a large segment of real estate investment in Dubai flowing from the DIFC was driven by individuals rather than institutional investors. As a result of the MOU, it is anticipated that the DLD will now allow DIFC entities to acquire real estate assets. On this basis, DIFC-based entities, partnerships, foundations, real estate investment trusts (REITs) and real estate funds will have increased access to direct investments in Dubai’s “on-shore” real estate market. With the rising interest in property funds and REITs in the region, the DIFC’s well-established framework of laws and regulations could provide a supportive environment for those seeking to set up an entity to invest in real estate as an asset. 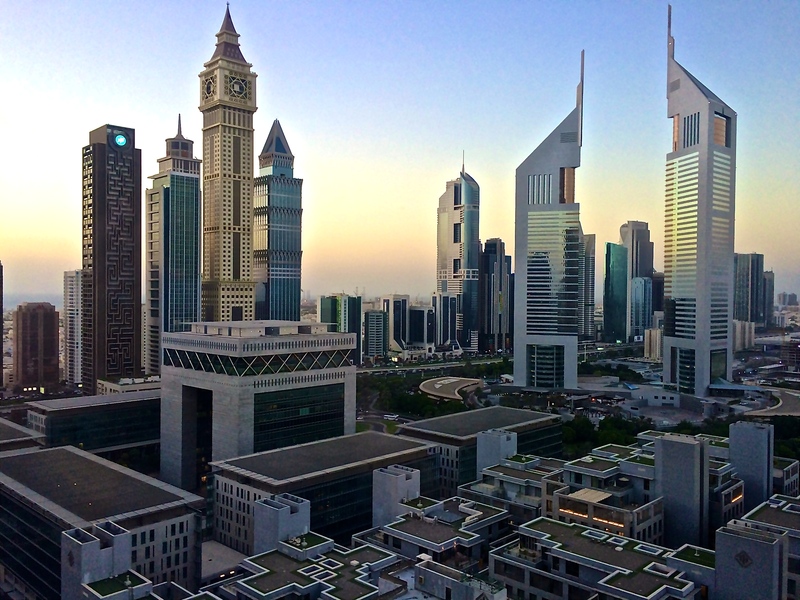 The proximity and connection to the DIFC and its legal framework may also result in DIFC-based entities using the DIFC court and arbitration centre as the appropriate dispute forums when entering into real estate contracts. This is likely to result in a compelling argument for international institutional investors to invest in Dubai’s maturing real estate market. While DIFC-based entities will now be able to hold real estate assets located outside of the DIFC, at the same time there may be some important limitations, which will need to be considered and addressed as part of any on-shore real estate transaction. For example, companies whose owners are non-GCC nationals will still only be able to purchase property in areas designated for foreign ownership in Dubai. In addition, the DIFC-based entity will only be able to hold the land. It will still need to separately appoint an appropriately licensed and registered developer in the event the intention is to perform development activities on the land. Despite there still being some restrictions for DIFC entities, the strategic MOU between the DLD and the DIFC will nevertheless simplify the land owner registration process for these entities. The ability for investors to use DIFC-based entities to hold real estate assets in Dubai will likely encourage structured investment in the real estate sector by offering a broader range of structuring options for future projects, as well as increase demand within the DIFC. This is an exciting step in the continuing development and maturity of Dubai’s real estate market.